I often start working on a project with a bit of research and end up filling up the entire top of Chrome with little tab icons. I'll then need to work on something else, but I don't want the clutter of all the icons. Instead I want to move all these tabs into a new window. 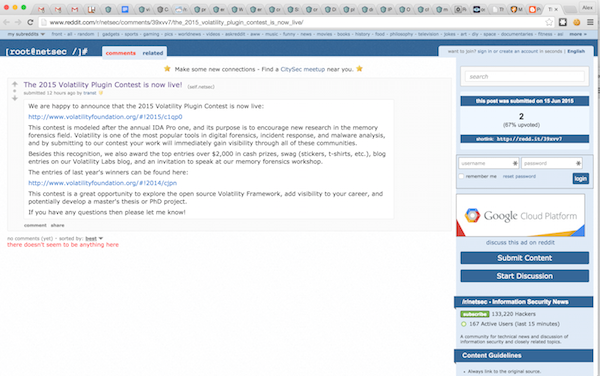 You can move one tab to a new window by clicking the tab, holding down, and dragging it down. You can select several tabs at once with your mouse in many web browsers. 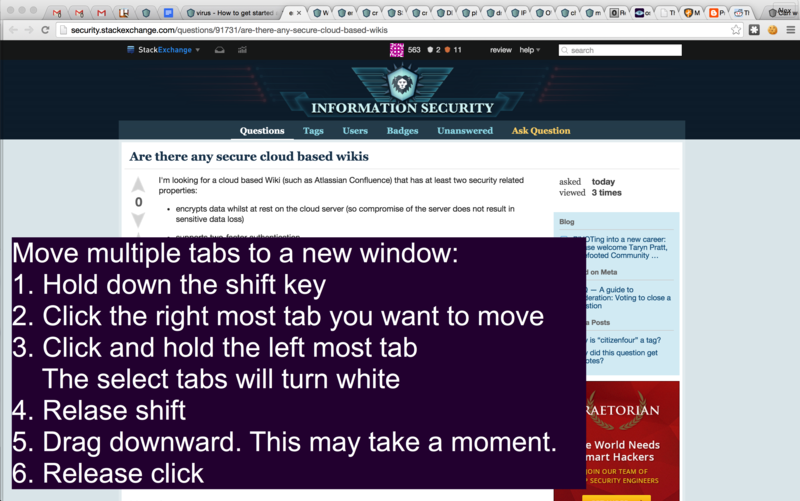 Just hold down the Ctrl key (Command on a Mac) and click tabs in your web browser's tab bar. You can also hold Shift as you click tabs to select sequences of tabs. With multiple tabs selected, you can drag-and-drop them to group them together in a new browser window.